UK banning fossil-fuel powered cars: The United Kingdom will be banning the sale of vehicles powered by gasoline and diesel by 2040, and would like to see all them off their roads by 2050. The UK follows France, which decided to ban all fossil-fuel powered vehicles by 2040. The mayors of London, Paris, Madrid, Mexico City, and Athens are developing their own policies for clean air and climate change, would like to ban diesel vehicles. The British government has faced legal pressure from a series of lawsuits, and the national government has been taking steps to scrap diesel-powered cars. 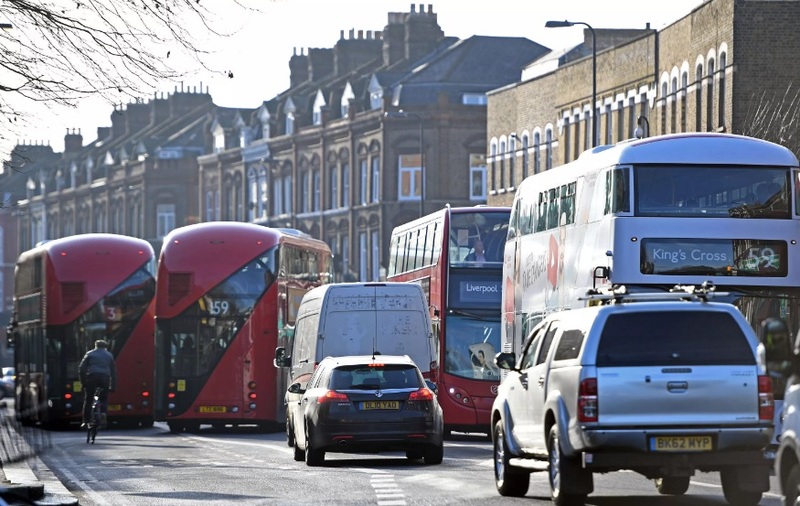 Nearly 200 million pounds (about $261 million) will go to local governments in the UK to help them restrict access by diesel-powered vehicles to extremely polluted roads. 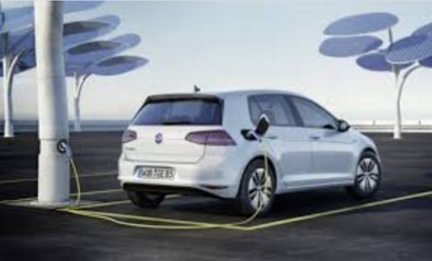 Battery electric vehicles will probably be the route chosen by the national government to replace gasoline and diesel powered cars. M-B motorsports joining Formula E: Mercedes-Benz will be joining ranks with other automakers by competing in the Formula E electric racing series starting in the 2019-2020 racing season. In 2018, the automaker’s motorsports division will finish its long-term involvement with German racing series Deutsche Tourenwagen Masters (DTM) to focus on Formula E. The company has been committed to racing and transitioning over to eco-friendly vehicles in recent years, including winning championships with its hybrid technology in the Formula One series. Mercedes-Benz will becomes the ninth auto manufacturer to join the series. Other automakers include Audi, BMW, Citroen DS, Jaguar, Mahindra, Renault, and electric carmaker startups Nio and Faraday Future. Get ready for AltCar Expo: The AltCar Expo & Conference, now in its 12th year, will be taking place in Santa Monica, Calif., on Sept. 15-16, 2017. 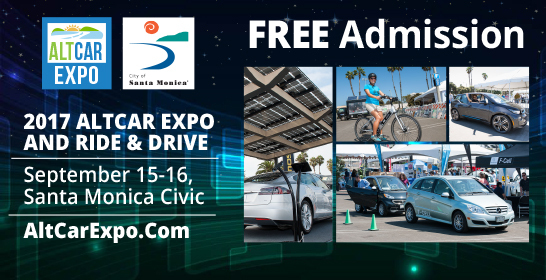 The free admission two-day event features a series of speaker panels on pressing topics for fleets, government officials, vehicle manufacturers, technology companies, and enthusiasts interested in the issues and trying out the vehicles. AltCar Expo offers the best Ride & Drive out there, with several green cars to drive and a few commercial fleet vehicles to see. With the Trump administration deciding to exit the Paris climate accord, leaders are looking for other channels to address the issues; that includes the role California is playing. Will the Volt go away? : General Motors is evaluating continuation of six cars, including the Chevy Volt, determining which vehicles will be continued or canceled in the coming years, Reuters reported Friday. The other five would be the Buick LaCrosse, Cadillac CT6, Cadillac XTS, Chevrolet Impala, and Chevrolet Sonic. GM declined to comment. Pressure from shareholders to increase sales may have GM tipping more to pickups, crossovers, and SUVs. 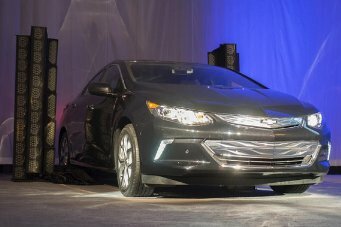 It would be a shame to see, with the redesigned Volt doing well in sales – No. 3, close behind the Tesla Model S in the first six months of U.S. sales. Toyota rolling out new energy vehicle: Toyota may launch an electric vehicle in China by 2019, to comply with the government’s “new energy vehicle” policy with its strict mandates coming into effect. Toyota said it will introduce EVs in China in a few years, but wouldn’t confirm whether it would start in 2019. Reuters also citied Japanese newspaper Asahi on a story that it the first EV will be built on Toyota’s C-HR sport utility vehicle. The newspaper expects annual output to start at more than several thousand units. Fisker parting ways with Nanotech: Fisker, Inc., is ending its joint venture alliance with Nanotech Energy Inc., called Fisker Nanotech, which would have manufactured battery packs for the upcoming EMotion sporty, luxury sedan. The company would have had to focus entirely on Fisker and let other client projects slip away, which won’t work for the company to do, said Jack Kavanaugh, chairman and acting CEO of Nanotech Energy. 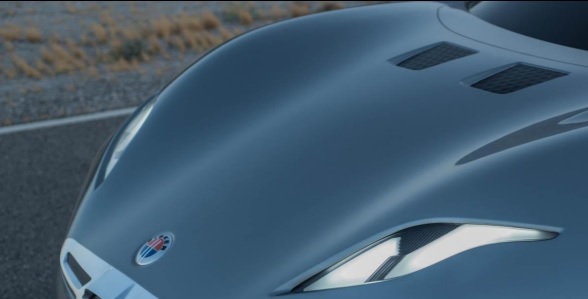 That JV had started with the Henrik Fisker starting his new electric car company in October. The automaker will continue to “work with Nanotech on the applications of graphene,” but it will use battery cells provided by LG Chem for the EMotion, Fisker said. Nissan Leaf with e-Pedal: Nissan has just added the e-Pedal to the upcoming refreshed Leaf electric car. Flipping a switch turns the accelerator into an e-Pedal, where you get to accelerate, decelerate, and stop the car all on one pedal. That will include driving on hills, and will ease some of the burden of being stuck in traffic – with 90% of driving needs now being met on one pedal. The new feature comes from Nissan Intelligent Mobility, which is dedicated to transforming how cars driven, powered and integrated into society. More will be revealed on e-Pedal, along with several other interesting changes, during the new Leaf launch in September. Ports looking at Clean Air Action Plan: The ports of Los Angeles and Long Beach this week will be releasing updates to their Clean Air Action Plan. Mayors Eric Garcetti of Los Angeles and Robert Garcia of Long Beach have vowed to bring several near-zero emissions to the ports by 2035. Concerns over the increased cost of the trucks have been raised by trucking companies and others, and support for the measures has been coming from local residents, environmentalists, and an industry coalition. California Natural Gas Vehicle Coalition has accelerated education efforts on the financial and environmental benefits of using renewable natural gas as a transportation fuel; that alternative fuel is expected to play a big part in the ports hitting the near-zero goal. The Coalition just hosted an RNG advocacy day in Sacramento, participated in a joint agency workshop on renewable gas, and co-hosted a webinar on the economic impacts of fueling low-NOx natural gas trucks with RNG. Cap-and-trade continuing: California on Monday extended the cap-and-trade program through 2030, which will raise more funds for clean vehicle programs in the state. 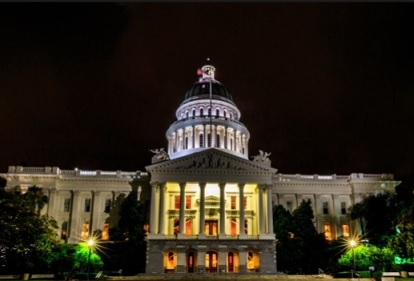 Support came through when eight Republicans broke ranks and joined with Democrats to continue the program that came from AB 32; it requires companies to buy permits to release greenhouse gases into the atmosphere. Gov. 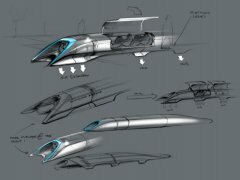 Jerry Brown has been committed to adding the bullet train from Los Angeles to San Francisco, and bringing more electric vehicles and infrastructure to the state. 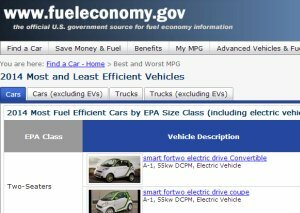 Sources say there’s already more than $200 million available through the cap-and-trade auctions, now in their fifth year, that can go toward alternative fuels and infrastructure in the state. Daimler facing emissions charges: Daimler is facing charges over having more than a million vehicles sold with excessive exhaust emissions. Mercedes-Benz models sold in the U.S. and Europe between 2008 and 2016 may have had emissions defeat devices, according to German newspaper Sueddeutsche Zeitung. In May, Daimler was subject to a search warrant granted by the District Court of Stuttgart that led to a raid and allegations made about the defeat devices. Engines used in the Mercedes C, E, G, R, ML, S, and CLS class models badged 320 and 350 Bluetec with 3.0-liter V6 engines are being investigated; Mercedes S 250 and E 300 Bluetec models in four-cylinder diesel 1.8 and 2.2 liter models; and diesel-powered Sprinter vans. 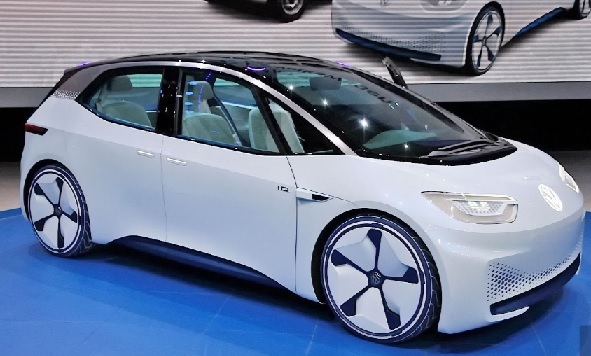 Chinese quotas challenged: Automaker trade groups have asked the Chinese government to delay and soften its proposed mandate for “new energy vehicles” sales quotas to be met. A letter signed by the American Automotive Policy Council (AAPC), the European Automobile Manufacturers Association (ACEA), the Japan Automobile Manufacturers Association (JAMA) and the Korea Automobile Manufacturers Association (KAMA) called penalties for non-compliance unnecessarily excessive. The new rule may require that at least a fifth of new vehicle sales will be plug-in electrified vehicles by 2025, with a staggered system of quotas beginning next year. China has been moving away from its generous subsidies paid to vehicle manufacturers and consumers to build and buy PEVs, and is transitioning over to California’s zero emission vehicle model. Lyft makes emissions reduction commitment: Ride-hailing firm Lyft plans to deliver at least one billion rides in electric, autonomous vehicles by 2025. That came from President Trump’s recent announcement to pull the U.S. out of the Paris climate agreement. It’s expected to reduce carbon emissions by at least five million tons by 2025. 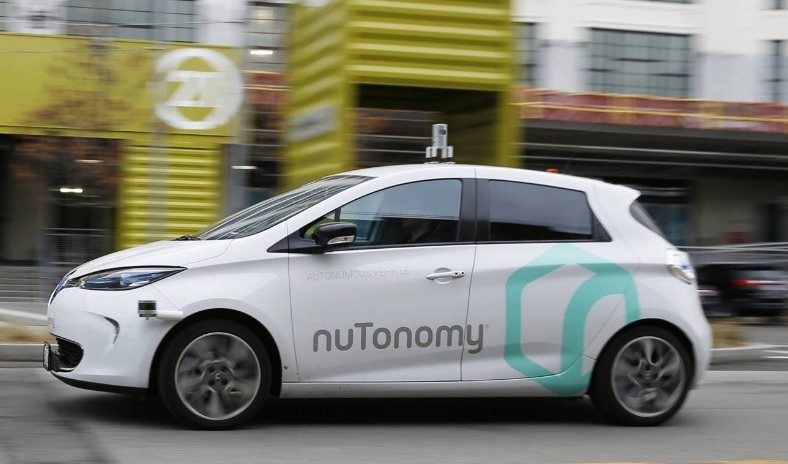 The electric cars will be powered by 100% renewable energy and it will all start with its nuTonomy vehicles coming out later this year in Boston. Lyft’s efforts will also be supported next year through a large test fleet of self-driving Chevy Bolts with its investor, General Motors. Lyft will be well positioned the three technologies that market analysts expect to shape the auto industry – electric, autonomous, and shared mobility services. Pruitt ready to go after emissions violators: U.S. Environmental Protection Agency chief Scott Pruitt is ready and willing to apply his aggressive, combative stance to automakers who are violating emissions rules, as Volkswagen AG was caught doing by the agency in September 2015. 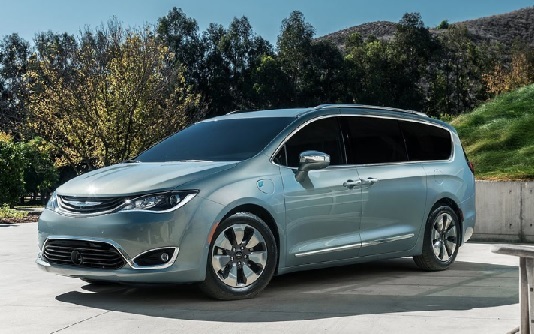 Fiat Chrysler Automobiles was sued by EPA in May, accused of illegally using software to bypass emission controls in 104,000 diesel engine Ram pickups and Jeep Grand Cherokees sold since 2014. He doesn’t think the Obama administration was being too aggressive when taking action on emissions violations, and it’s the duty to EPA to enforce the rules. “Look what VW, and Fiat – you have this Fiat case that is on the horizon as well. The emails and the communications that I’m aware of – it was strategic and intentional and should be dealt with very aggressively,” Pruitt said. Koch brothers back anti-EV video: A new video attacks electric cars as losing their environmental contributions based on what’s going into their batteries. The information used in biased and used to set up an argument against the technology. It was made by Fueling U.S. Forward, which supports fossil fuels. 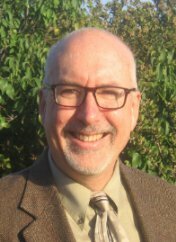 It’s led by Charles Drevena, a long-time oil lobbyist, and is funded by the Koch brothers, who are known for advocating fossil fuels and denying climate change. The video claims that metals such as cobalt and lithium used in electric vehicle batteries come from morally reprehensible sources. One example given is the pollution and child labor problem from the metals in the Congo. While that is happening, automakers are practicing policies to avoid purchasing rare earth metals from these markets. 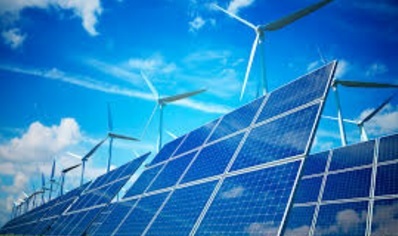 DOE research grants: The U.S. Department of Energy (DOE) announced $19.4 million for 22 new cost-shared projects to accelerate the research of advanced battery, lightweight materials, engine technologies, and energy efficient mobility systems. Mercedes Benz and General Motors are joining a long list of university research centers, including Lawrence Berkeley National Laboratory. 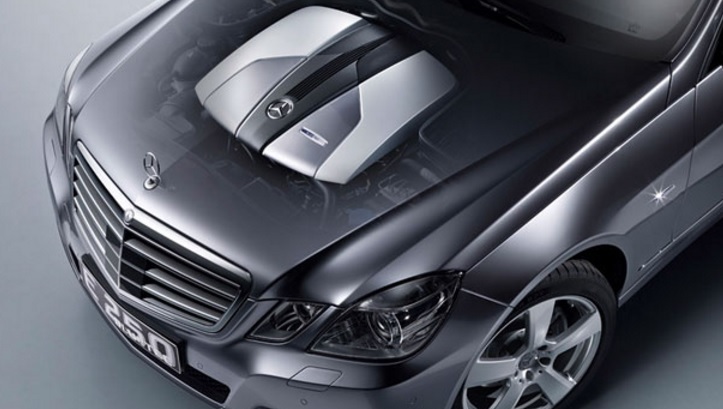 Mercedes Benz is funding a project supporting solid state electrolyte membranes for high performance lithium-sulfur batteries; and GM is supporting research into pouch format cells for lithium-sulfur batteries to achieve high energy density and long cycle life. 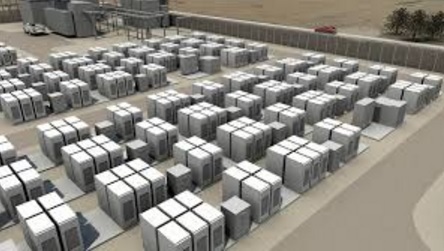 World’s largest energy storage: Tesla Energy, the electric carmaker’s battery storage unit, has taken on the world’s largest grid-scale battery project – and must get it done in 100 days. 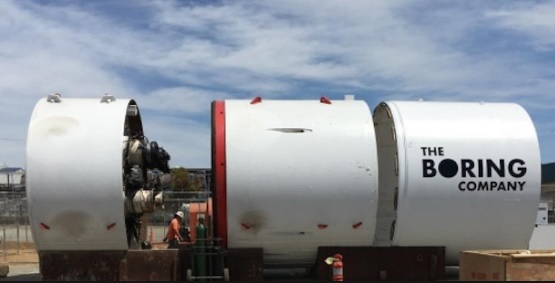 It comes from a tweet CEO Elon Musk made in March to back up South Australia with 100-megawatt-hour battery storage in 100 days or it would be free. That part of Australia has been devastated by power outages. 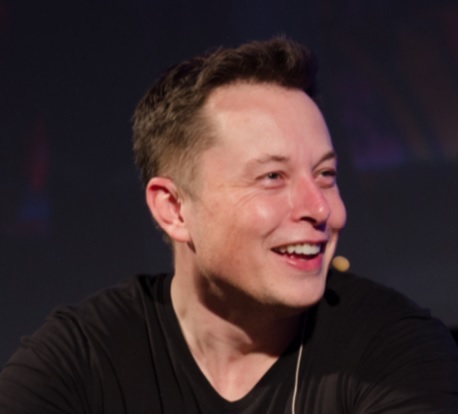 It will be the largest lithium-ion battery storage project in the world, surpassing the second largest – an 80-MW facility in California – also supplied by Tesla Energy. Power will comes from a wind farm operated by France’s Neoen, and will be able to light up 30,000 homes in another blackout were to occur. Electric pickup truck competition: A new startup, Bollinger Motors, is taking on Workhorse Group and Tesla in the electric pickup truck market. New York entrepreneur Robert Bollinger brings his background in cattle ranching, cosmetics and marketing to the company – and his new business plan. Bollinger Motors will give its electric trucks easily replaceable riveted body panels and a design that allows owners to quickly convert the pickup into an SUV. Power comes from N electric drive system built from off-the shelf components but fueled with electrons from its own lithium-ion battery pack. The company is designing and assembling prototype trucks in upstate New York, and will host a reveal event in New York City on July 27. Support funding for Clean Cities: Transportation Energy Partners is encouraging supporters of the Dept. of Energy’s Clean Cities program to write Congress so that funding can be salvaged. 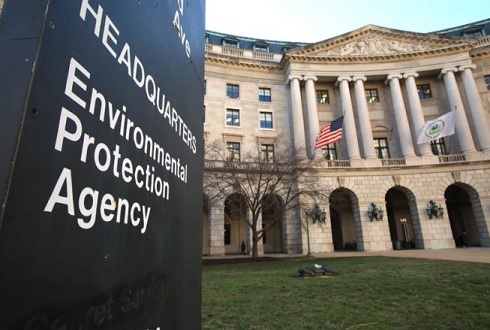 The White House Budget for the next fiscal year wants to eliminate funds for Clean Cities as part of the proposed 73% cut to DOE’s overall Vehicle Technologies program. You can help save Clean Cities by adding your name to TEP’s national letter to the Congressional appropriations leaders. You’re also encourage to contact your Members of the House and Senate directly and urge them to protect funding for the DOE Clean Cities program. Here’s the link.